A brief rundown of RTV from those who watched it? Is there a bug with the new Subscriber items in our inventory? 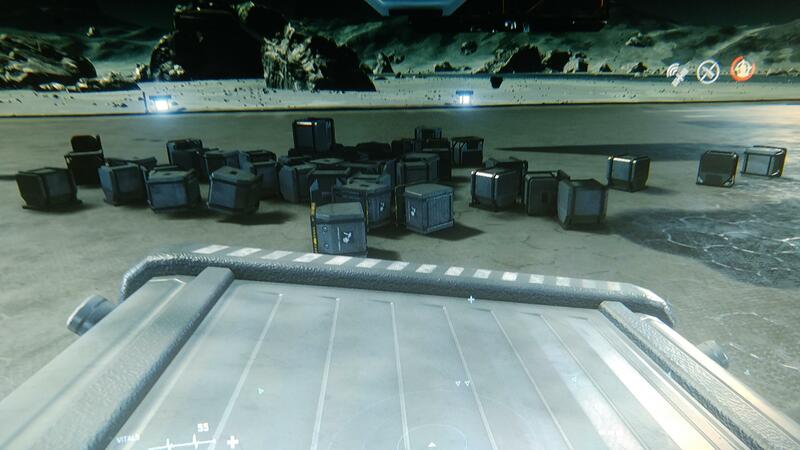 Im a Imperator subscriber and got 2 packages. 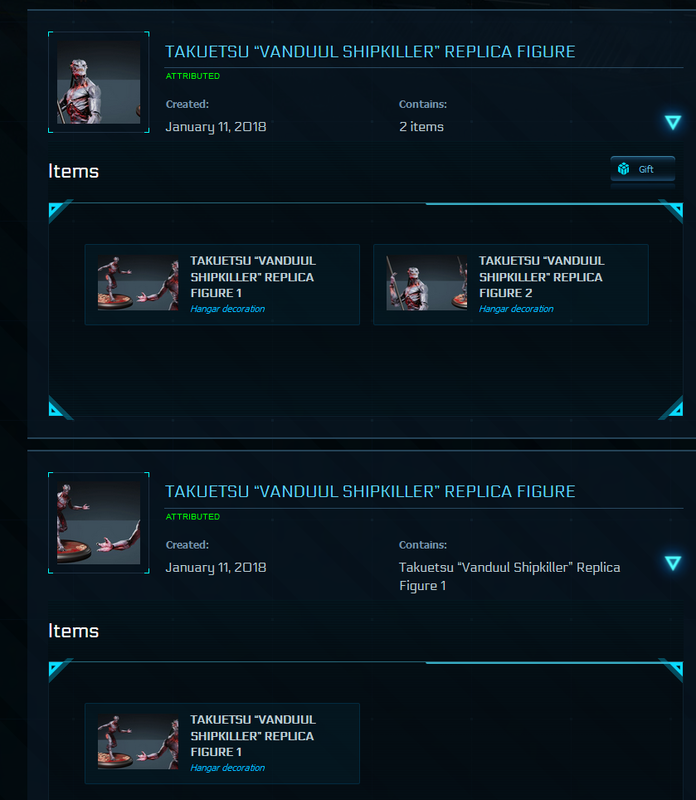 They are both called "Takuetsu “Vanduul Shipkiller” Replica Figure" but one of them has 2 items. I know as a Imperator you get the uniqe version of the standard item, but here is my issue. I can only gift the package with the 2 items the standard and the uniqe and i cannot gift the one with only the standard. 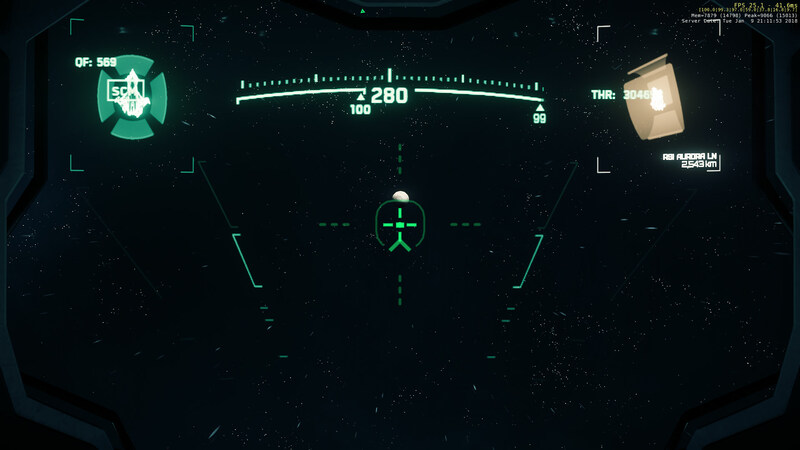 This must be a bug right?